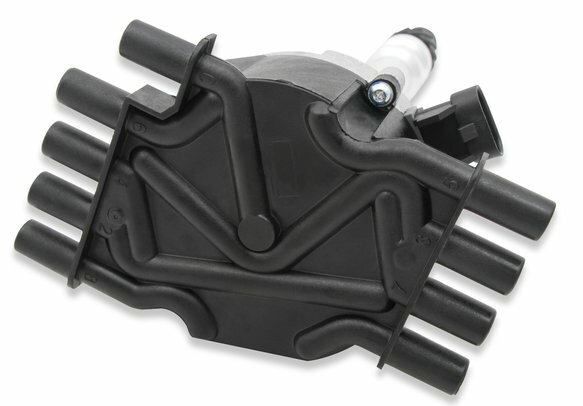 Drop-in stock replacement distributor for GM Vortec engine vehicles. The Street Fire Vortec small block distributor must be properly indexed when installed. The cam and crank sensors must be within 2 deg to be properly synched. All of the Street Fire components are spec'd by MSD engineers and designed to provide performance for the price. Direct drop in to replace the old plastic style distributor. The quality of each part is backed up with a one year warranty! Supplied with Black Cap! 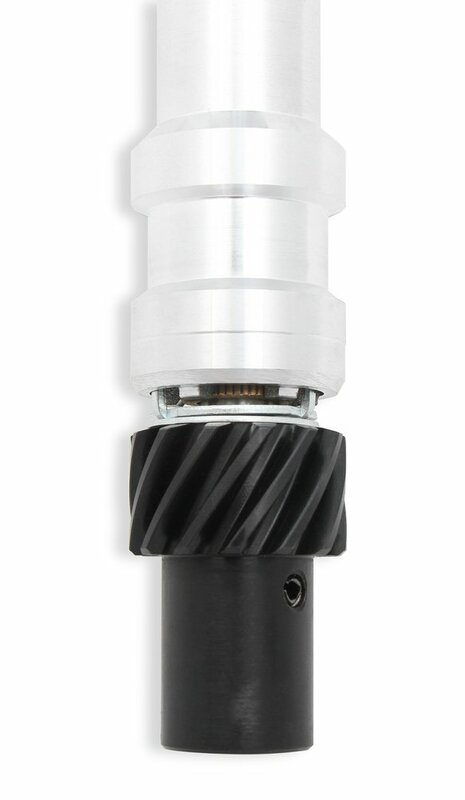 This black cap offers a corrected position of the terminals to ease the routing of the wires.